Let the monster fight begin! 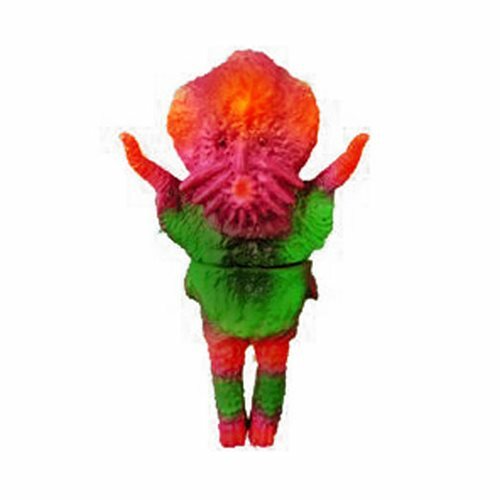 Modeled in green and pink hues, this Monster Octopus Zolomedear Small Russet Version Sofubi Vinyl Figure is a must add to any Kaiju collector! Figure comes with articulation at the waist. Ages 15 and up.